One of the bigger surprises at this year's Mobile World Congress was the announcement of Nokia's 808 PureView, a 41-megapixel behemoth that our own Mike Perlman said is the first real threat to the digital camera. Again, 41-megapixels. 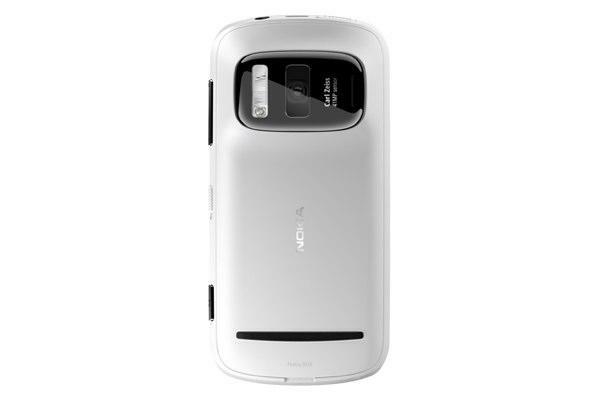 That's a far cry from the 1 to 3-megapixel camera sensors that clamshell handsets used to come equipped with. What does it mean for video professionals and enthusiasts alike? For blogger James Burland, quite a bit actually, not least of which the future possibility of shooting video at 4K resolution. Burland argues that Nokia's PureView technology is capable of such a feat — and a member of the Nokia imaging team agrees — although Burland says there are plenty of issues that need to be addressed before such astronomical resolutions can be achieved on a handset like the 808. Because of the 808's larger 1/1.2-inch sensor, the device is capable of recording 41 million pixels per frame, as mentioned. But consequently, the 808 oversamples for 1080p, 720p and 540p video, which are standards in today's tech landscape. If Nokia allowed the 808 to capture "a non (or less) oversampled video," Burland argues that users would get "4k video capture." The main point: It can be done. Imagine capturing home movies at a 4096 x 1714-pixel resolution (and 2.39:1 ratio). That's Hollywood level quality. Before that, though, consumers need the technology capable of displaying such high-resolution video. Maybe it will all happen soon enough. After all, YouTube does already support full frame 4k video.